Want a Silky Eye shadow? 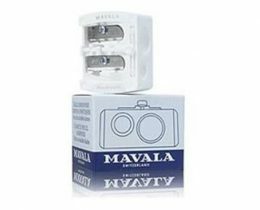 Mavala Silky Eye Shadow is your solution! Eye shadows containing silk and ceramides well-known for their moisturizing properties that make it an original product, taking care of your eyelids while enhancing your look with pearlized flattering shades. All shades can be applied alone or combined together. Silky Eye Shadows are water resistant, do not smear and keep their subtly iridescent shades. 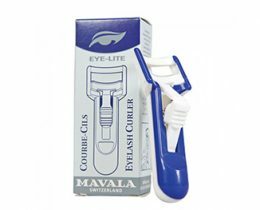 Mavala is a natural Swiss cosmetic company. These liquid shadows actually do contain silk extract which keeps eyelids soft and supple during the day, as well as adhering the shadow firmly to your eye lid. They stay on until you take them off. HOW TO USE: Liquid Eye Shadows can be applied with the built in applicator or your own brush. Eye shadows containing silk and ceramides well-known for their moisturizing properties that make it an original product, taking care of your eyelids while enhancing your look with pearlized flattering shades. All shades can be applied alone or combined together. 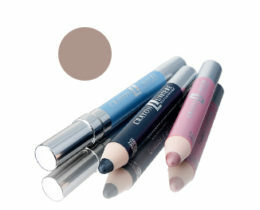 Silky Eye Shadows are water resistant, do not smear and keep their subtly iridescent shades. 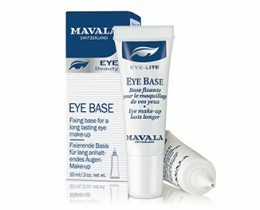 Mavala is a natural Swiss cosmetic company. 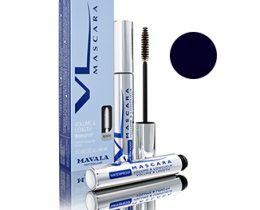 These liquid shadows actually do contain silk extract which keeps eyelids soft and supple during the day, as well as adhering the shadow firmly to your eye lid. So happy. My delivery came in 3 days. I really am surprised. I needed it for tonight and this is wonderful. One less stress. Thank you at NBB. Hi. 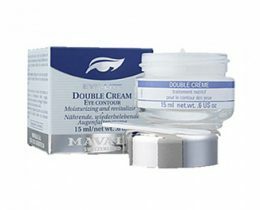 I like all of the products I received from you today, Packaging was really good and everything came unharmed. That was my biggest worry. Now that I see this, I can order the rest of my stuff I need.